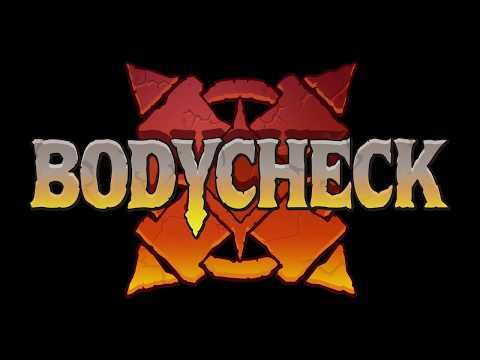 Bodycheck is the medieval sports game with magic powers, no rules against foul play, and up to four teams on the pitch at once. Punching, scratching, and unnecessary roughness are all actively encouraged. Just remember to score more points than your opponents (you can score points for knocking them out). It’s fully multiplayer too – up to four players locally, or head-to-head across the internet. Copyright © Ludometrics Ltd. Ludometrics is a registered trademark of Ludometrics Ltd. All rights reserved.